Order the Best Quality Faux Luxe Burlap Tablecloths in Natural color. 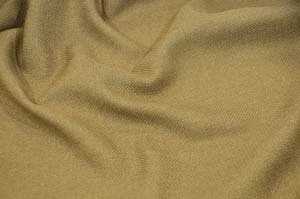 Fabric Description: Faux Luxe Burlap is an imitation Burlap here to save Event Rental Companies from dealing with Real 100% Jute Burlap which cannot be washed or maintained Great for Tablecloths, Overlays, Runners, and more! Faux Luxe Burlap is also a great substitute for Apparel wear. Inquire with our reps for more information.